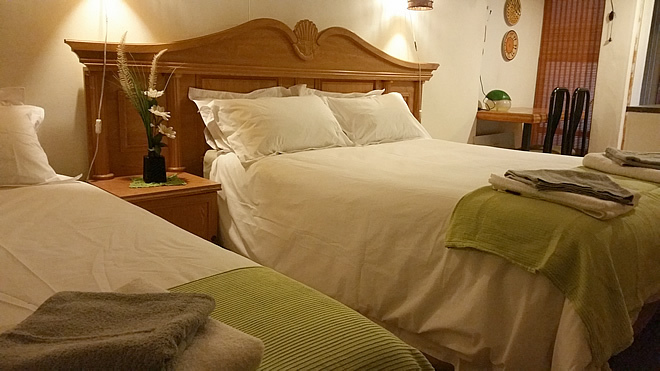 1 x double bed(single or couple) equiped for self-catering,ensuite bathroom bath and shower on top. 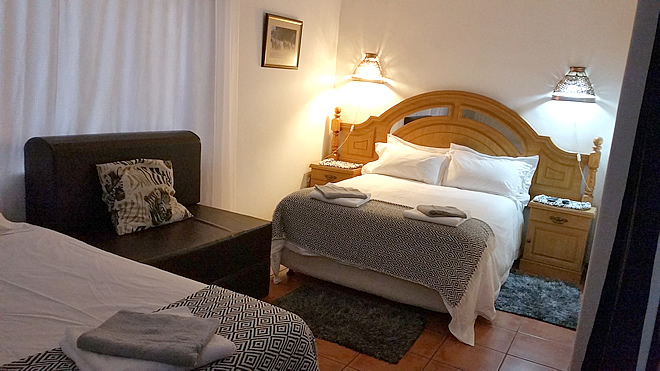 1 x double bed (single or couple)equiped for self-catering,ensuite bathroom shower and bath. 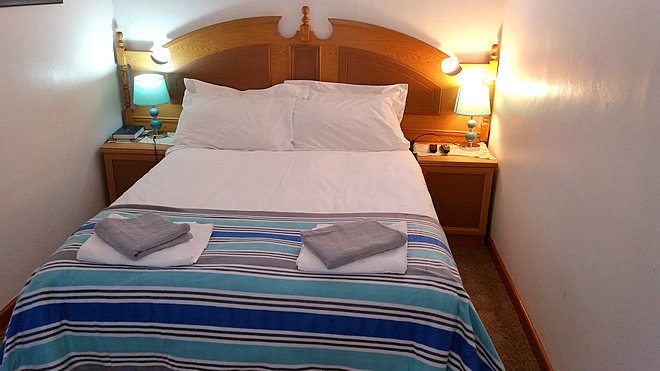 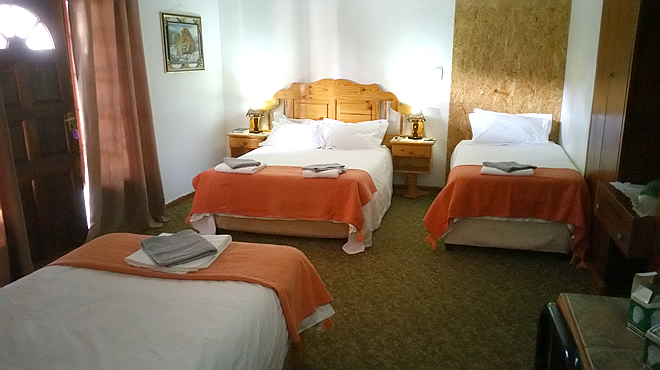 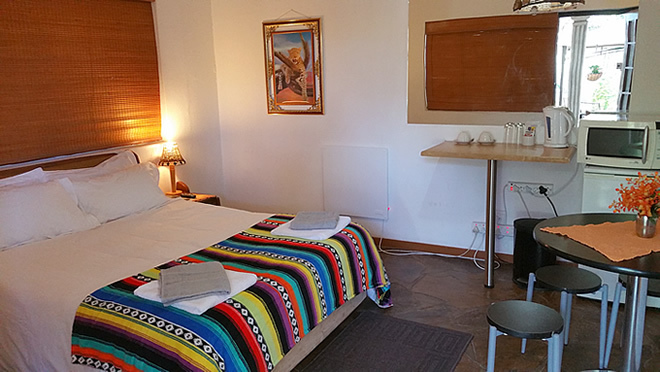 1 x double bed and 2 x sinfle beds ( Family or couple) equiped for self-catering,ensuite batroom shower only. 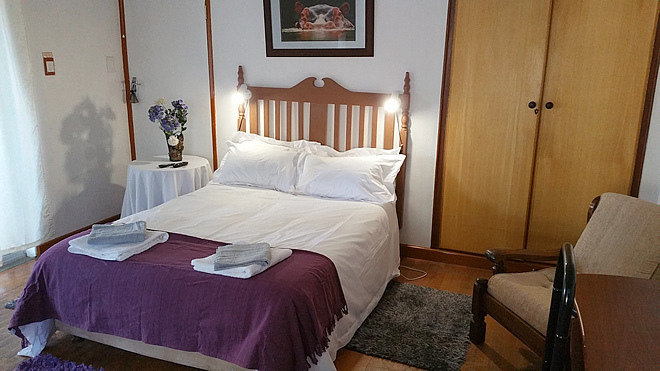 1 x double bed( single or couple)ensuite batroom shower only.